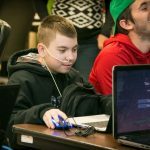 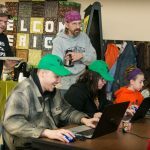 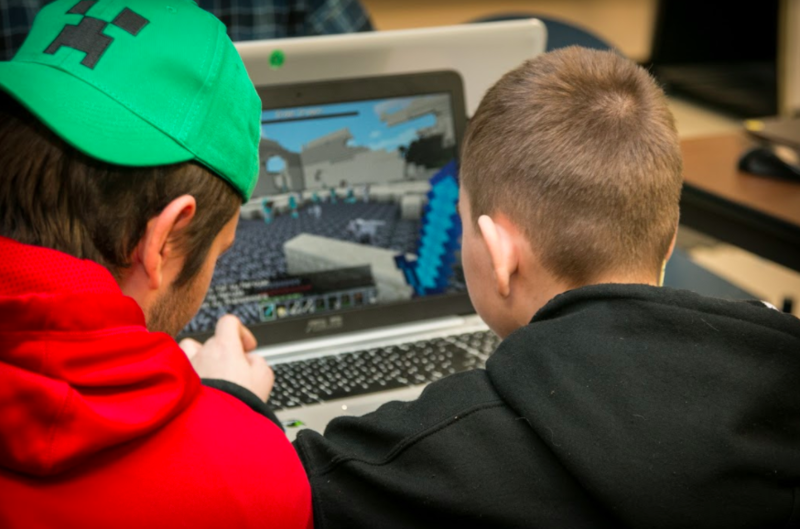 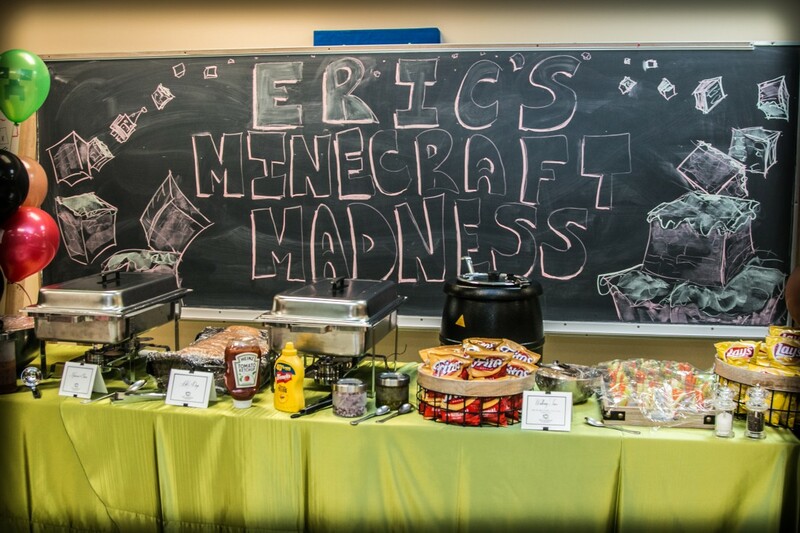 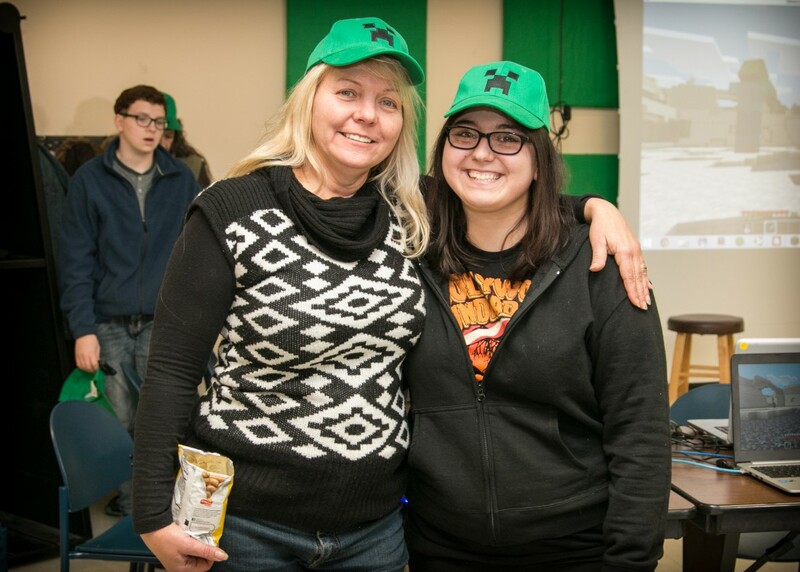 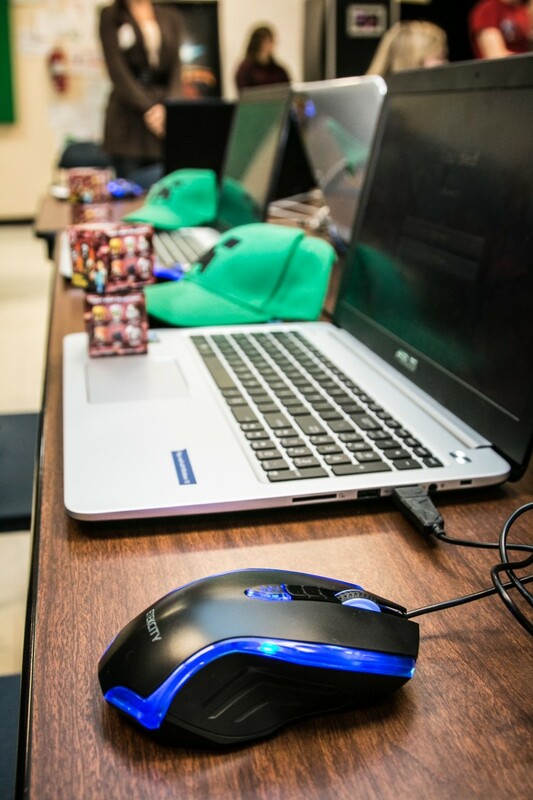 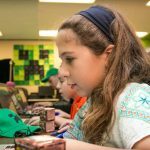 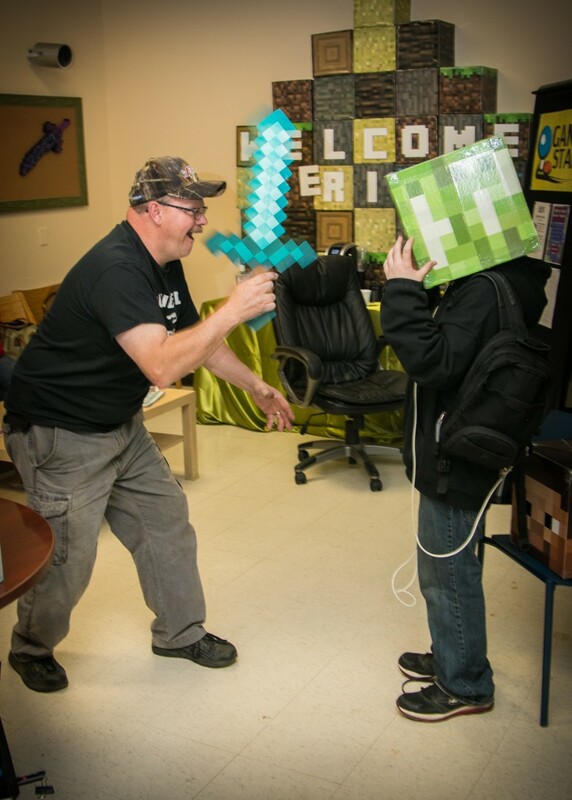 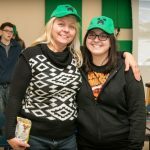 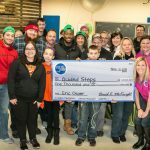 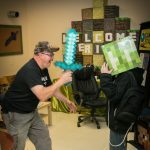 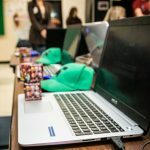 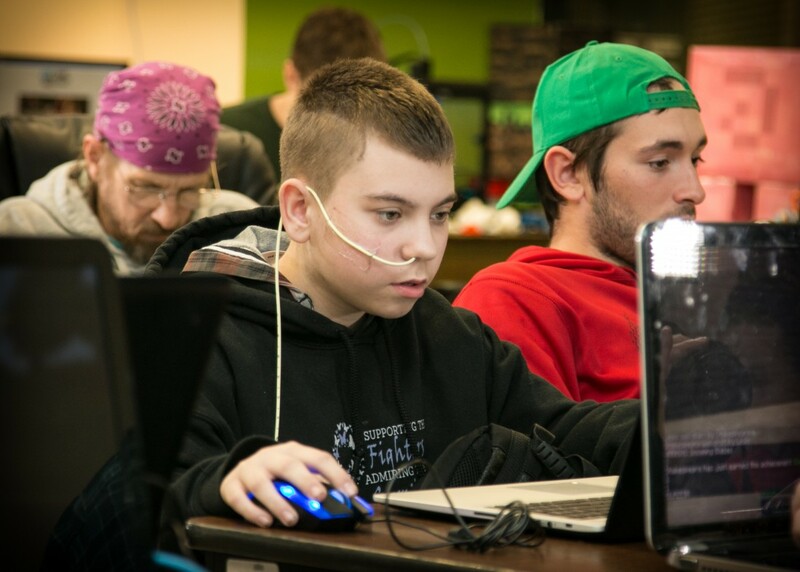 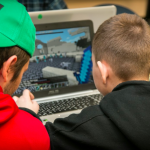 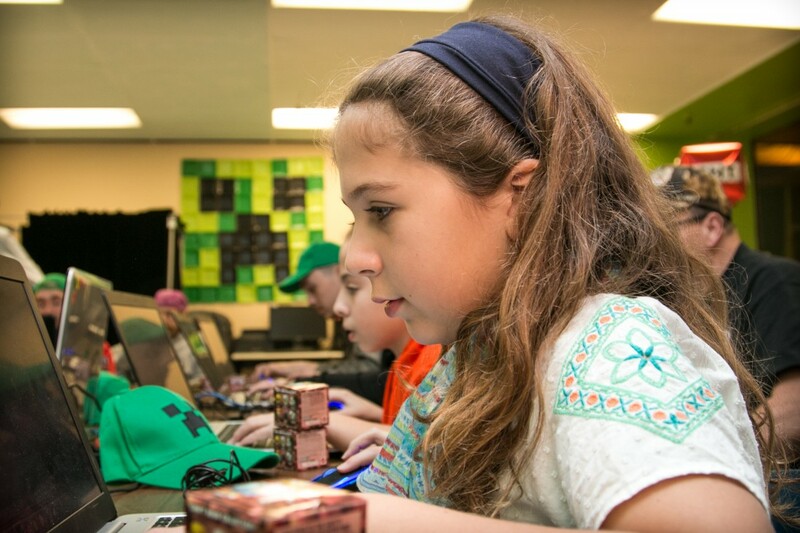 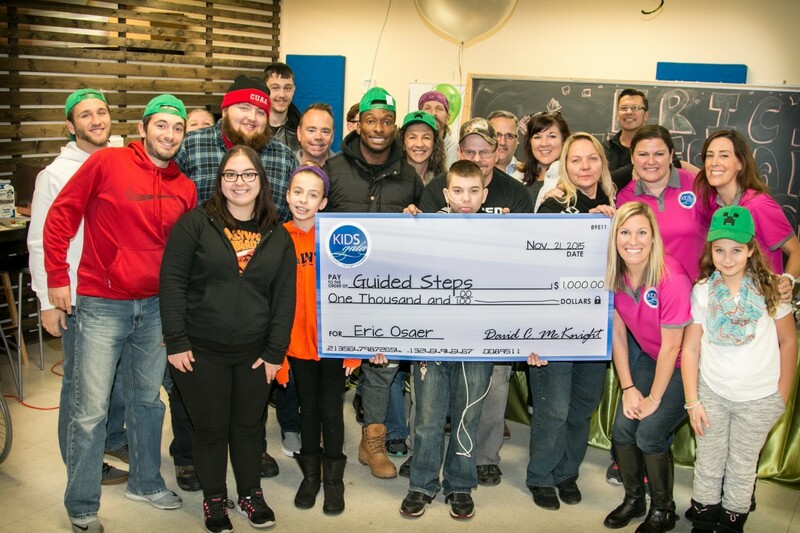 KIDSgala hosted a Minecraft Madness event for Eric Osaer in November 2015 at GameStart in Ann Arbor, Michigan. 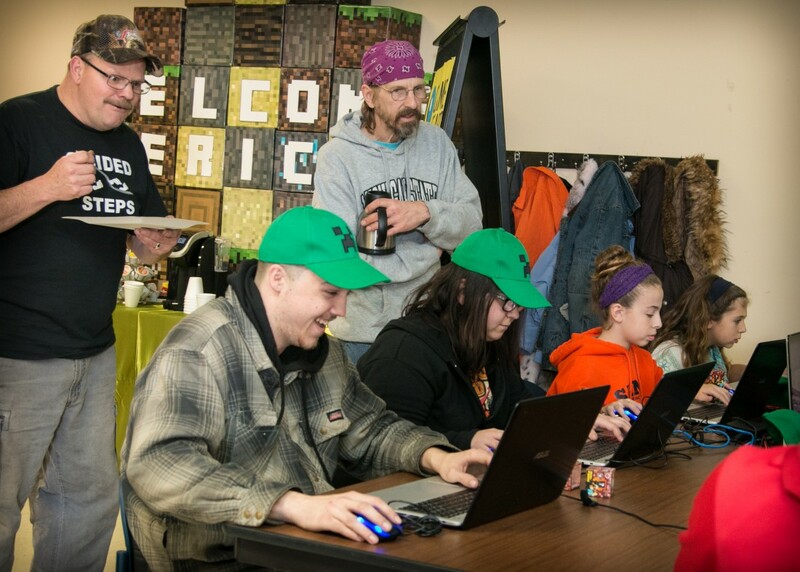 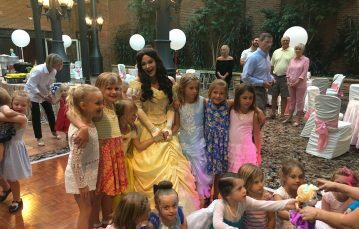 Invited guests worked together as a team to defeat all of Minecraft’s bad guys. 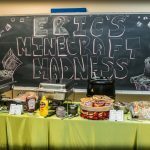 The evening included Eric’s favorite treat, cotton candy, and an opportunity for guests to capture fun memories and personalize photos in the Shutterbooth. 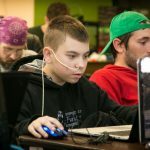 Eric, 13 years old, suffers from Eosinophilic Esophagitis, an immune disorder that causes his white blood cells to attack the digestive system and his blood. 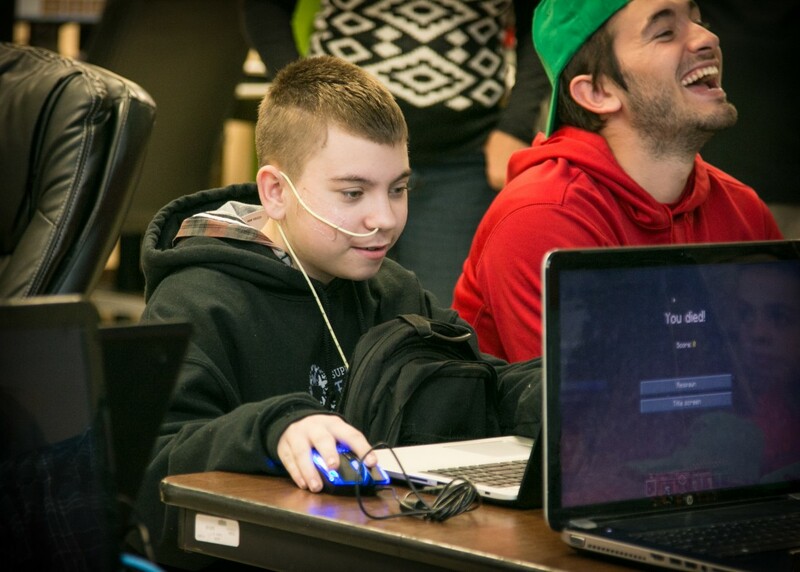 The disease makes it difficult for Eric to swallow food and is now tube fed. 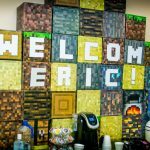 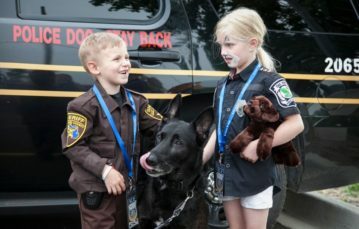 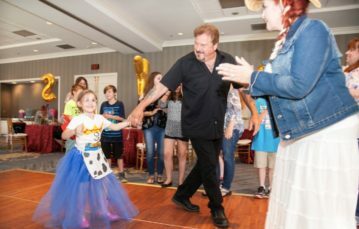 Eric is also dealing with additional health challenges including a tumor in his back, chronic abdominal pain, hearing impairment, a hole in his heart and asthma. 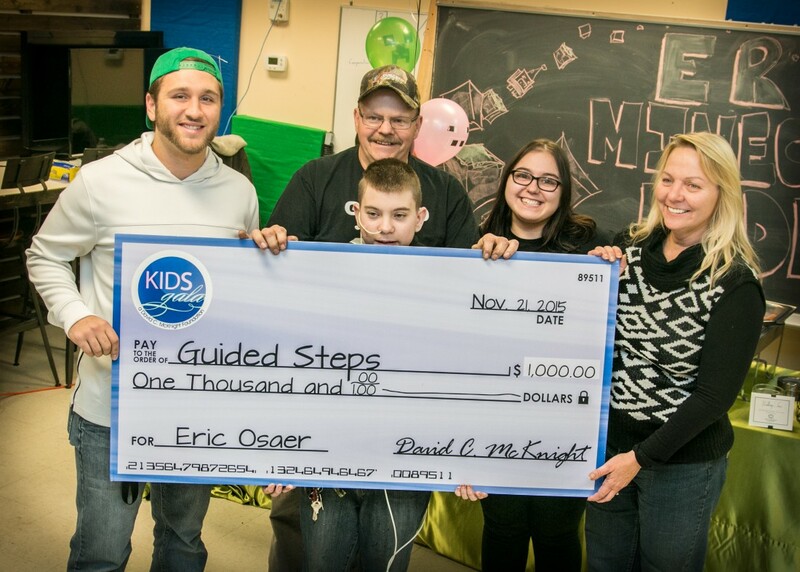 Despite Eric’s obstacles, he focuses his energy and effort on helping others. 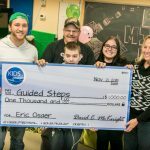 Eric founded his own non-profit Foundation, Guided Steps, to provide resources to people suffering from an illness or domestic violence. 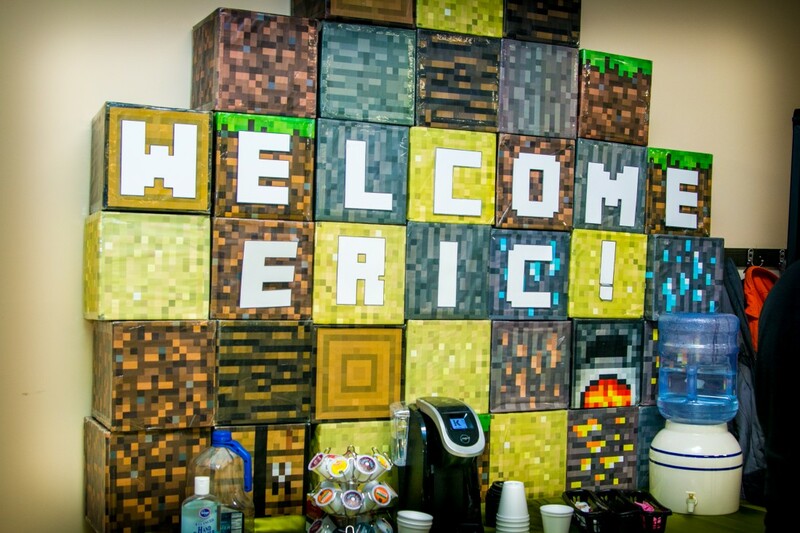 Eric also helped pen Senate Bill #458 – a bill that gives children the right to become legally adopted by a parent’s spouse.